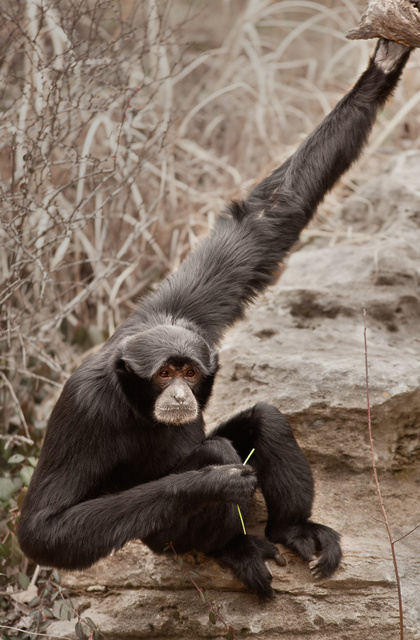 This entry was posted in nature and tagged ape, gibbon, meerkat, parrot, sentry, wildlife, zoo. Bookmark the permalink. Sweet. We visited the Nashville Zoo during the Blogfest half a dozen years ago. 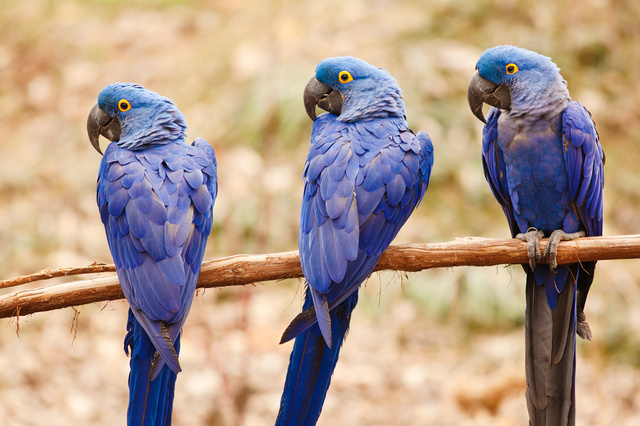 I remember the meerkats and the hyacinthine macaws. 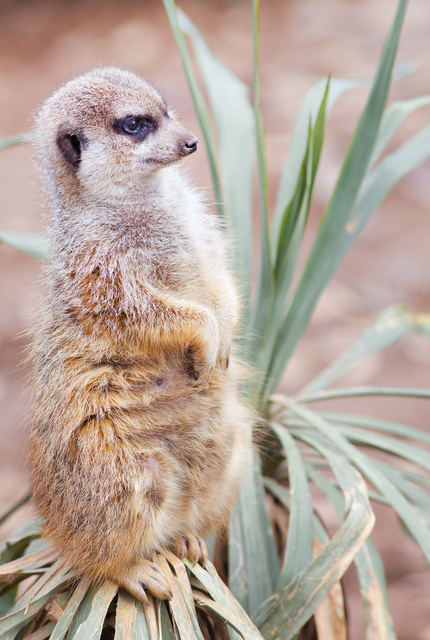 We had seen an Animal Planet special on Nashville’s meerkats, so we were excited to see them. That gibbon looks like he’s hurling his snack right at the camera.